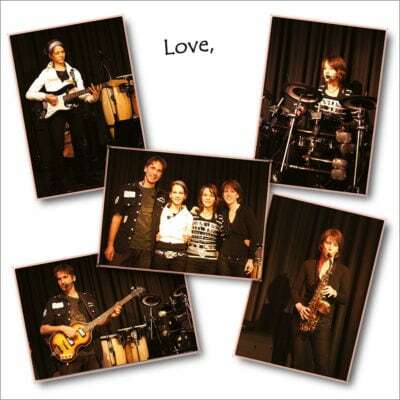 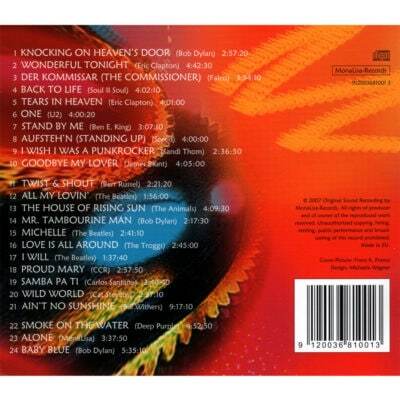 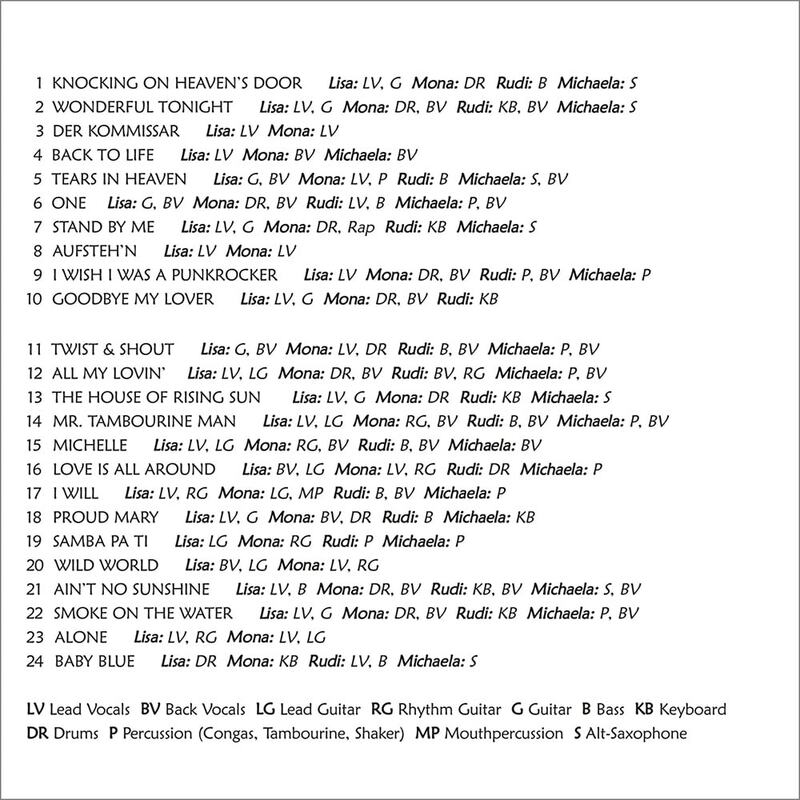 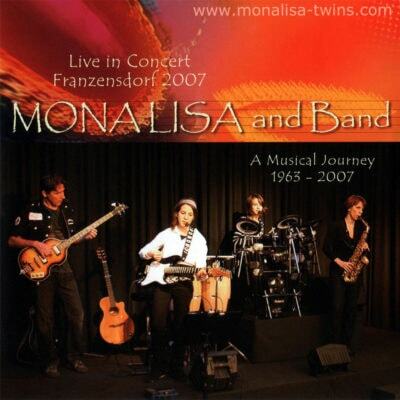 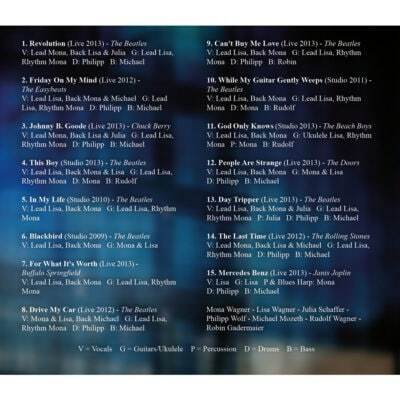 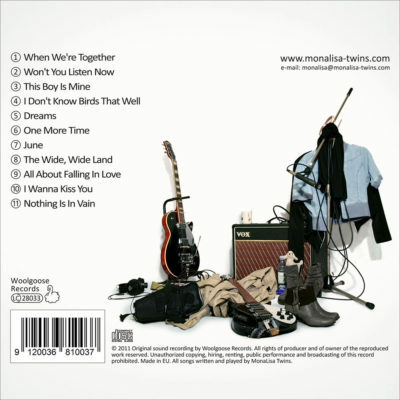 “Knocking On Heaven’s Door” from the album “MonaLisa and Band Live in Concert 2007” is a cover of Bob Dylan’s famous song of 1973, arranged with saxophone. Check the tabs below for more info, audio clips and lyrics. 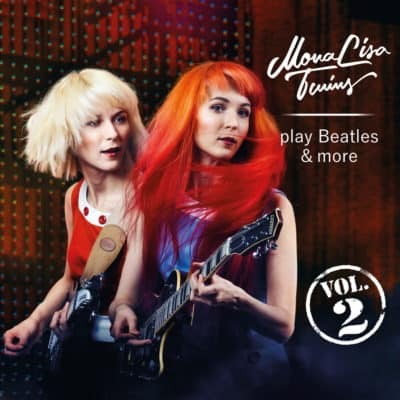 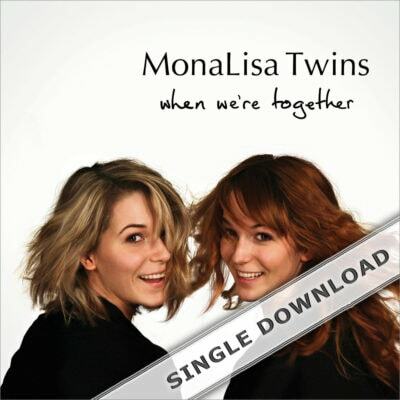 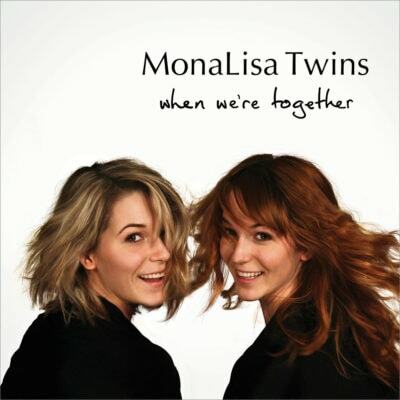 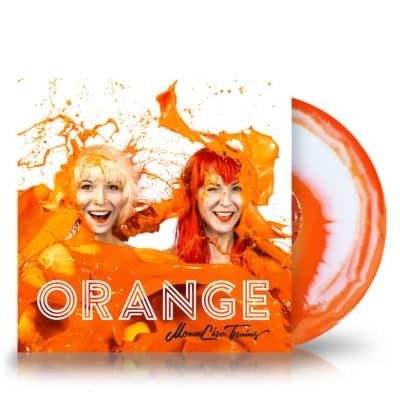 This was the opening song for the MonaLisa Twins’ family concert in 2007. 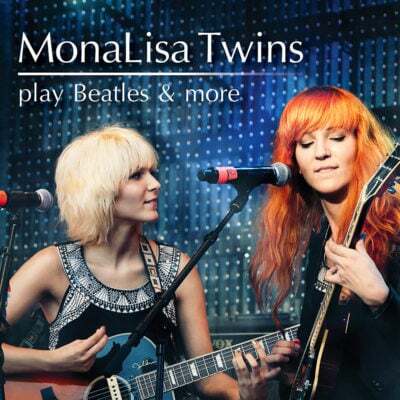 Just like almost every song by Bob Dylan it has been covered multiple times by many artists, and the Twins decided to give it a try as well.